My spring calendar is bursting with writing activity. 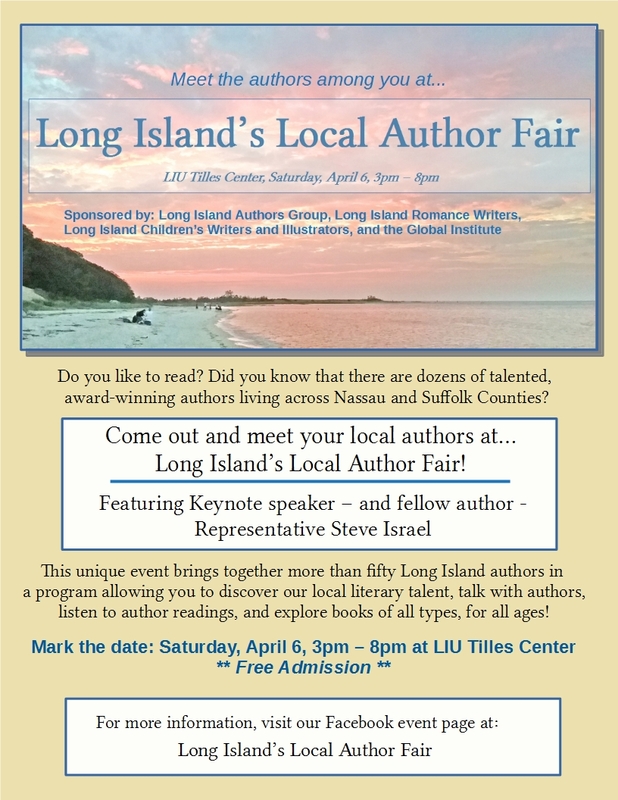 In April, I’ll be attending Long Island’s Local Author Fair with fellow members of LIAG (Long Island Author’s Group) and other local writing associations. This event will take place on Saturday, April 6, at the Tilles Center on the LIU/C.W. Post Campus. Admission is free, and it runs from 3 to 8 pm. 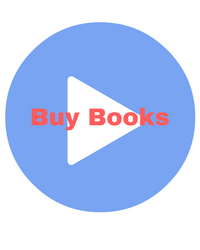 There’ll be over fifty authors participating, keynote speaker, Steve Israel, panels, and book signings. I’m looking forward to a great day meeting and chatting with authors and readers. If you’re in the Long Island area, I hope you can make it. In May, I’ll be traveling to St. Louis, Missouri for the 25th anniversary conference of the Cat Writer’s Association. 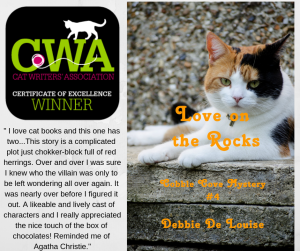 I recently received a Certificate of Excellence in their annual contest for my cozy mystery, Love on the Rocks, and will be up for a special award at their banquet. 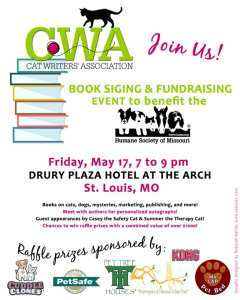 I’ll also be signing books at a fundraiser for the Humane Society on Friday night, May 17. This event is open to the public and will take place at the Drury Plaza Hotel at the Arch. 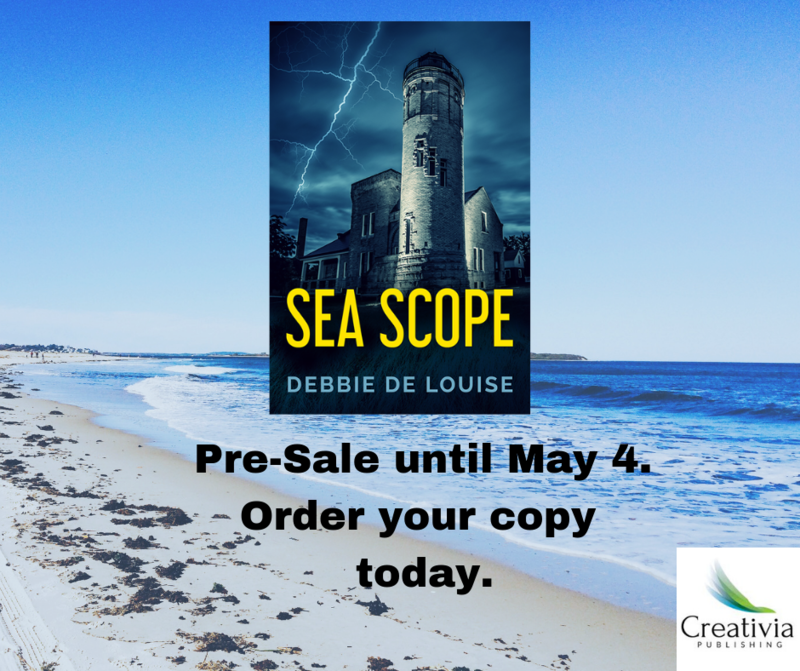 Also in May, my new mystery, Sea Scope, will also be released, but it’s on pre-sale now. Sarah Collins needs an escape. Mourning her brother’s death and the impending breakup of her marriage, she accepts an invitation to return to her childhood home in South Carolina, where her family operated an inn. 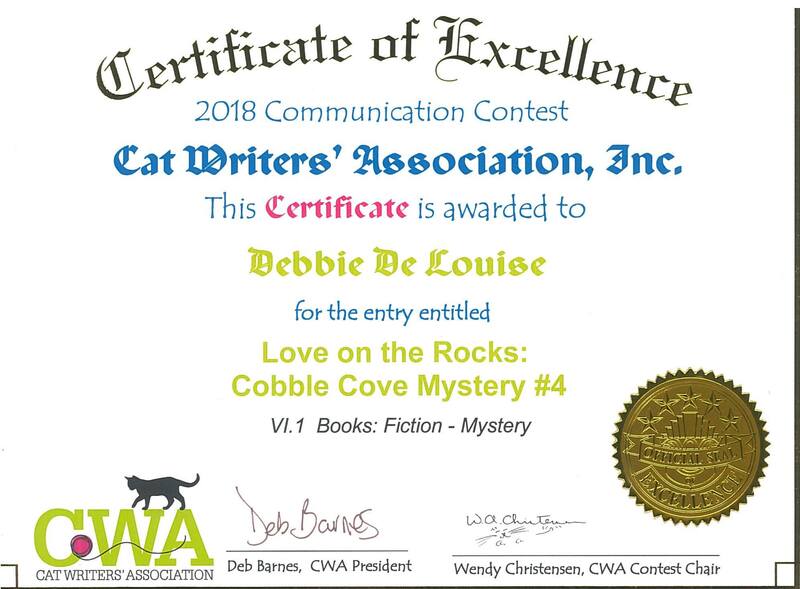 She hasn’t been back to Sea Scope for twenty years; not since she and her brother Glen discovered a body by the nearby lighthouse. She never understood why her parents left Sea Scope so suddenly, or the reasons behind her father’s suicide. After Sarah returns to the inn, she faces long-buried memories, text messages and strange clues. Something is not right in Sea Scope. Reunited with people from her past, she tries to figure out what’s going on in her childhood home. As the past and present collide, she must face truths about her family, and what happened that summer day by the lighthouse. But will she survive to tell the tale?